Wanting a home away from home? 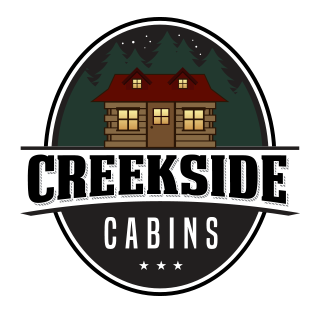 Relax and unwind in our air conditioned and heated cabins. Leave that camping equipment behind! Well assembled with all the necessities including a refrigerator, full beds stocked with clean sheets and a front porch. Price consists of two people/night. An additional $15.00/person will be charged/night if more than two.